This fundraiser is for supporting the Founder of Empower People, Shafiqur Rahman Khan and his team, in the March Against Bride Trafficking, 2018 (MABT2018) with sufficient funds to complete it successfully. Starting from 25th March, 2018, Shafiqur Rahman Khan alongwith dedicated volunteers, embarked on an 8000 km long march against bride trafficking (popularised on social media as #MABT2018) from Assam to Himachal Pradesh, to strengthen and power the movement against the rising trend of bride trafficking, by empowering local communities about the deceitful racket of traffickers and building working partnerships with other anti-trafficking units. By 5th May, 2018 the March has already covered 8000 odd kilometers in 4 States, and has atleast 4000 kms more to cover! 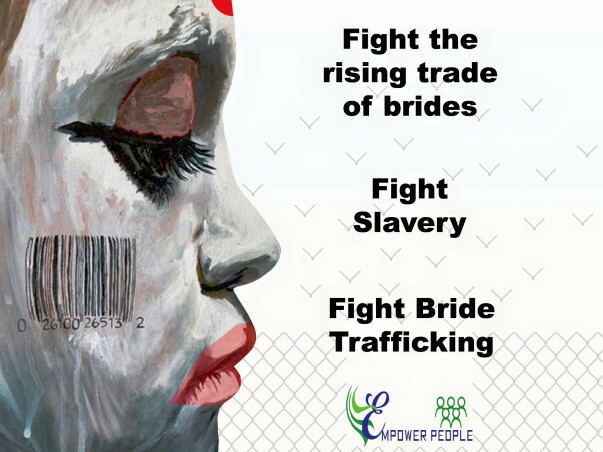 By funding this March, you are directly aiding the fight against bride trafficking on ground to secure and safeguard the human rights of our children and women. The March is empowering anti-trafficking units and groups on ground with a dedicated ANTI TRAFFICKING HELPLINE NUMBER 011 300 102 11 to ensure that no roadblock faced by them goes unattended and unresolved. The March will need all the help it can get to sustain until its ultimate destination in Shimla. The March is being carried out along a route traversing 10 Indian States from Karbi Anglong in Assam to Shimla in Himachal Pradesh and this is the route which is responsible for more than 60% trafficking happening in the country; including cross-border trafficking from Myanmar, Bangladesh, Nepal and Bhutan. He needs all funds possible, to make it a huge success with maximum outreach and for this movement to also stand as a shining example of the true power of the people! He will be sharing his insights, experiences, stories from anti-trafficking groups and units and observations with the Central Government of India with an aim to strengthen the movement against this issue and make it very difficult for this racket to operate by countering it with a holistic approach with the combined strength of the State, the communities and other youth groups or NGOs. And it was found that their girls had been missing. They had not even known how to ask for help! This is an experience from the march conducted in 2012. There are many such silent sufferers out there for lack of awareness and lack of voice or faith in anyone listening to them. As a matter of fact, during the course of this march in 2018, the team has already met many other families absolutely unaware of how to get help in case their daughters go missing! It would on the other hand, delight you to know that inspired by the March, the State Government of Bihar has launched a 6 month long anti-trafficking campaign in the State! So do come forward unhesitatingly to help power the movement with encouraging funds and spreading the word so no one suffering injustice and abuse has to suffer in silence for lack of ears to listen or hearts, minds or arms to rescue and rehabilitate. You can watch a documentary by Al Jazeera about the cause against bride trafficking featuring Shafiqur Rahman Khan and the effort. 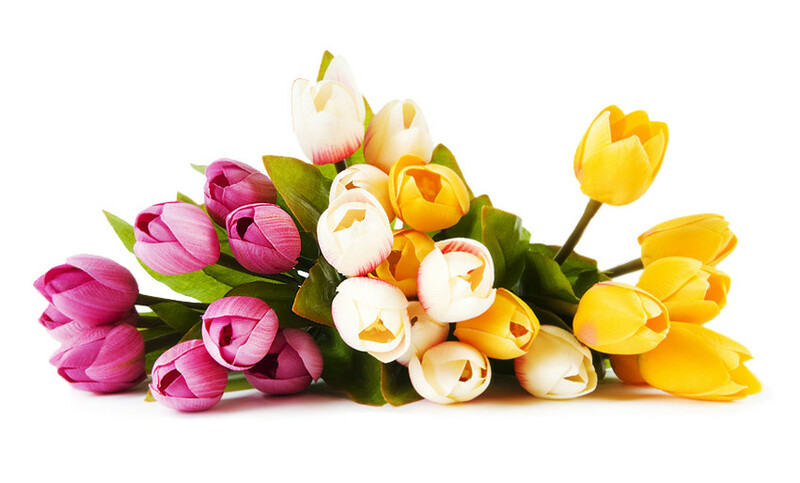 Thank you in advance for your warm support, shine on! On this auspicious day of a new beginning in this new era, we gratefully wish you a warm and hearty year ahead filled with moments full of kindness and love in every area of your life. Our movement against bride trafficking has only gotten stronger with your goodwill and support through the last year. This New Year greeting is curated to especially let each and every one of you know how precious your solidarity is for us and we hope to see our combined efforts mature this movement to its next best level. As we raise our toast to the new year, may 2019 bring many more reasons to celebrate the joy of fellow-feeling and the power of showing up for what we stand for. On this note, let's give a warm welcome to a year full of pleasant surprises and mutual celebration! Dear supporter of the MABT. This is to share with you about a Media coverage about our work in Haryana. The Hindu Dedicated a full page story about our work and cause of Bride trafficking focusing on mid-age and old trafficked brides. Please open the link to read the story.